Shorunzha village, located in the Morkinsky District of the Republic of Mari El, is home to 1040 residents, 97% of whom are ethnic Mari. 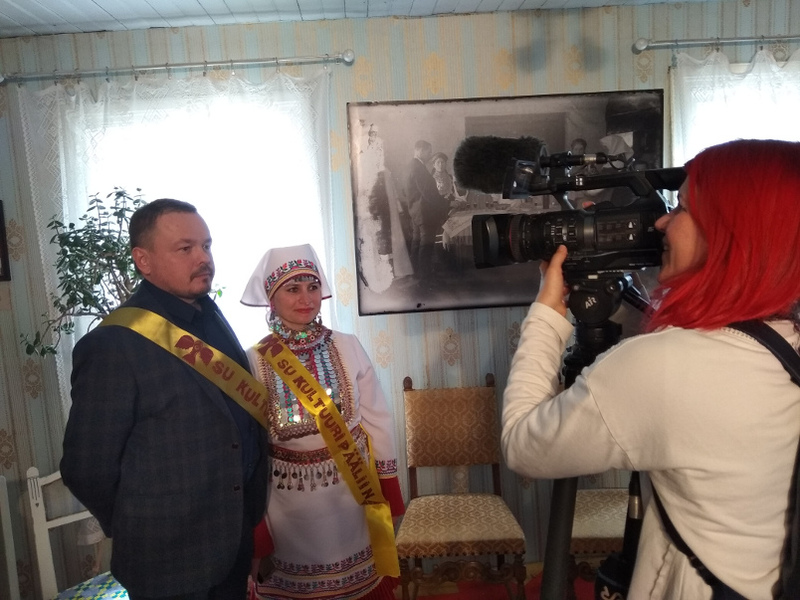 With the Finno-Ugric Capital of Culture year, the municipality of Shorunzha aims to raise awareness of the Mari people and culture across the Finno-Ugric world, to upgrade and popularize cultural heritage sites on its territory and to develop cultural tourism. The official programme of the Finno-Ugric Capital of Culture 2019 year will include at least 12 thematic events attracting over 10 000 visitors. The flagship event of the year will be a festival of Finno-Ugric wedding customs “Süan Pairem”, to be held on June 12. The application of Shorunzha was endorsed by the Ministry of Culture of the Republic of Mari El, Mari Association “Mari Mer Kangash” and several regional and local institutions. According Erik Yuzykayn, member of the Shorunzha delegation, the title of Finno-Ugric capital of culture is very important for the Mari people, “To be a centre of Finno-Ugric cultural life is a great honour and even greater responsibility which is why we must respond to this challenge”. The programme bureau of Finno-Ugric Capital of Culture expects to work closely with Shorunzha to implement the objectives of the year, by building on the experience of previous capitals of culture and by contributing to the long-term sustainability of the programme. According to Oliver Loode, Head of the Programme Bureau of Finno-Ugric Capitals of Culture, “We expect 2019 to become a celebration of Mari culture for the entire Finno-Ugric world and beyond, but also to present the cultural diversity of Uralic peoples to audiences in Mari El Republic in new and innovative ways”. Mari are part mongoloid say savages who deserved to be destroyed in war along with the art mongoloid russians. I hope mari were among those in german ow camps who were set fire with throwers meat eating bastards! animal stabbing bastards being set fire by flame thrower too good those maggots. Are Brad Ryti’s opinions common? Given Brad’s feelings about Finno-Ugric people, why would he spend his time reading about the next capital of culture?